Thirteen year old Pepper is not thrilled when her parents take her away over winter break to renovate an old building. This trip comes at a time when she and her friends should be hanging out together. Her family is staying in the run-down lodge where they move into the two least dilapidated rooms; but that’s not saying much. To make matters worse, it seems it’s always storming at the lodge. Pepper keeps hearing and seeing strange things in this spooky place where time and ghosts seem to know no boundaries. When a friend of Pepper’s comes to visit they receive a message of warning. 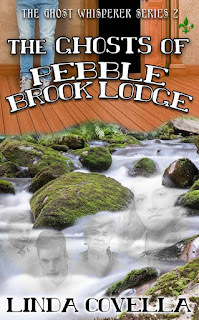 It soon becomes clear Pepper and her friend must help the ghosts move on before harm befalls the newest residents of Pebble Brook Lodge. The Ghosts of Pebble Brook Lodge is an entertaining ghost story that will keep readers in suspense from the first page to the last. Author Linda Covella creates a great story that is well written and full of suspense. 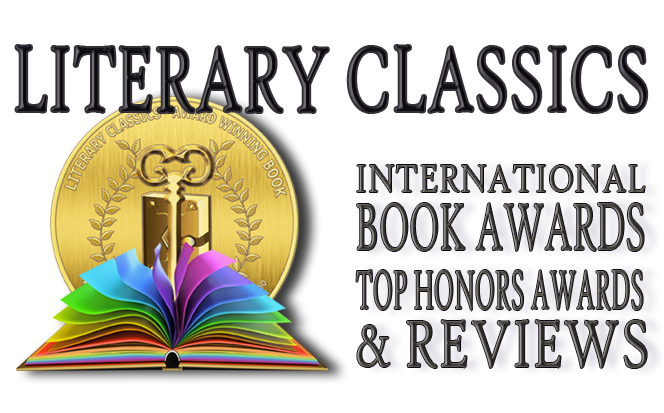 Young readers will delight in this book which has earned the Literary Classics Seal of Approval. Thank you so much, Literary Classics!